Dates: weekends and some week days from October 3 through 31. 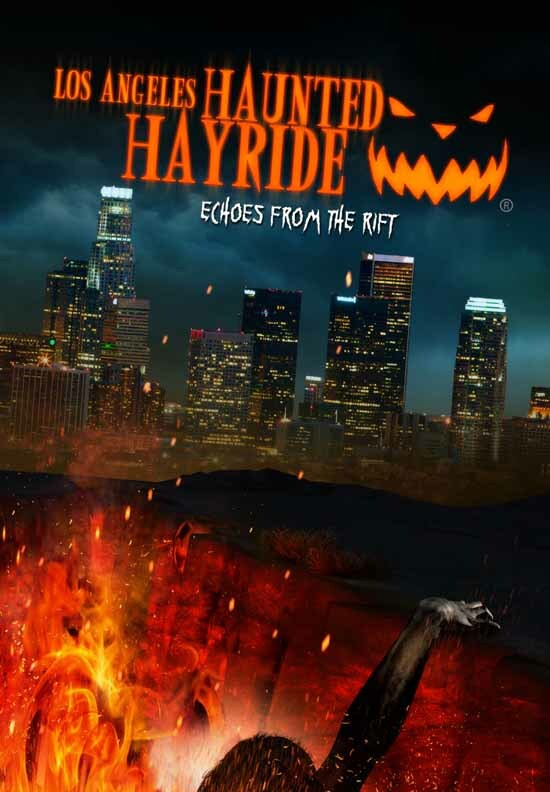 The Los Angeles Haunted Hayride is one of the best ways to enjoy Halloween in Los Angeles. 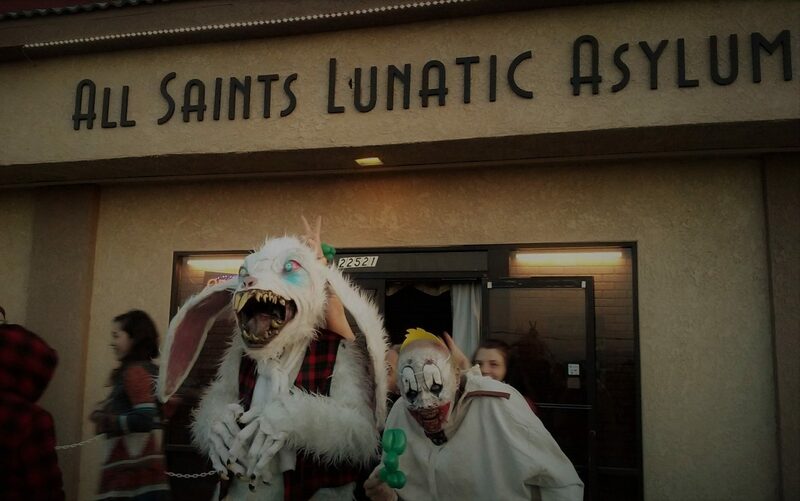 Its only real challenge is coming up with something new each October, and this year's theme and new mazes sound very intriguing.